The NSW Jewish Board of Deputies (JBOD) hopes to address that deficiency, locally at least, with an inaugural annual event recognising the plight of these refugees and the contribution of those who settled in Australia to the local community. “The 800,000 Jewish refugees from Arab lands and Iran are too often omitted from the narrative of the events of 1948,” JBOD CEO Vic Alhadeff told The AJN. “This event is an important step in restoring this highly significant chapter of our history to its rightful place. 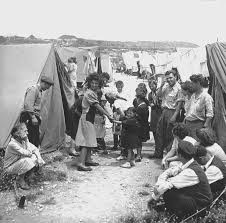 Knowledge of the Jewish refugee story is essential to understanding the historical context of the Israeli-Palestinian conflict. Added Cohen: “Middle Eastern Jewry were really a rich culture, a dynamic religious group. 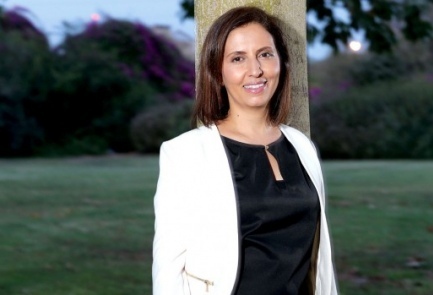 Gila Gamliel, social equality minister who is spearheading the official commemoration of the Jewish refugees today, 30 November, has proposed offering a Prime Minister's Award to researchers and academia on research in the field of Jewish heritage from Arab countries and Iran. Prime minister Netanyahu has called for instruction in schools and universities on Mizrahi heritage be expanded. This Facebook post by Binyamin Arazi is remarkable in its power and pathos. 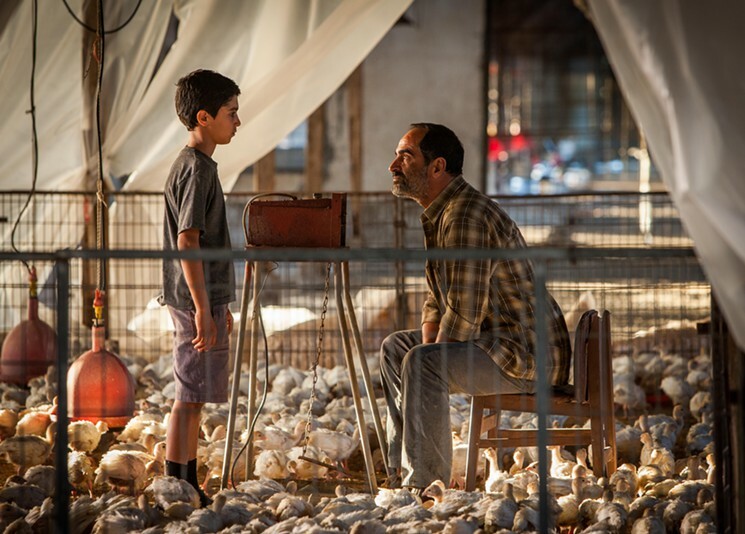 It brings home the suffering of ordinary Jews - somebody's grandfather, uncle, mother. 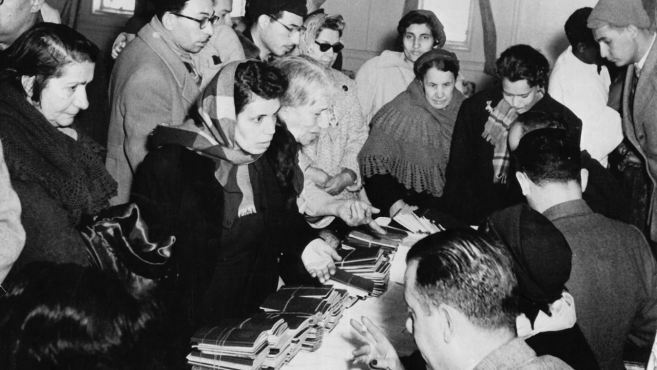 That's why Jewish organisations, schools and Israeli embassies worldwide are commemorating the exodus of Jewish refugees from Arab countries and Iran this month, culminating on 30 November. Until the 1950's, my grandfather's family lived in the Jewish quarter of Baghdad, where they had been since the Babylonian exile. As for my grandmother, her family lived in Aleppo. As Jews, they both suffered under a system known as 'dhimmitude', which had been in place since the 7th century Arab/Islamic conquests. For centuries, we lived as second class citizens. 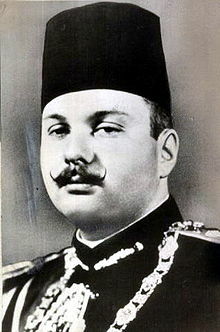 All of that changed during the second world war, when Haj Amin al-Husseini (the British-appointed Mufti of Jerusalem and an ally of the Nazis) began broadcasting Nazi propaganda throughout the Arab world. This culminated in a wave of deadly massacres against Jews all over the Middle East. The second most notable of these is the Farhud (Arabic for "Violent Dispossession"), of which my grandfather and his family were victims. He lost 3 of his siblings that day, and one of them was an infant. The rioters caught up to his mother, who was carrying his baby brother. They ripped him straight out of his mother's arms and cut him to pieces, right in front of her. His older brothers were eventually lynched and burned in the town center. There were crowds of people joyously dancing under their rotting corpses. All of that being said, the massacre most people remember was the (failed) extermination attempt carried out in 1948 by six Arab armies. We all know how that one ended. By 1949, my grandfather's situation became unbearable. He and his family were eventually able to leave Iraq, but all of their money and property was seized by the government. They were officially forbidden from ever returning. In Syria, my grandmother was effectively trapped, since the government feared that any Jew who left Syria would wind up in Israel. Massacres against Jews were increasingly commonplace, particularly in her hometown of Aleppo. 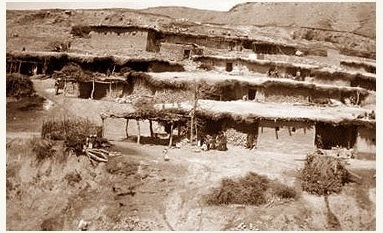 The community there was completely destroyed, Jewish bank accounts were frozen, and our property was taken by the government and handed over to Arabs. 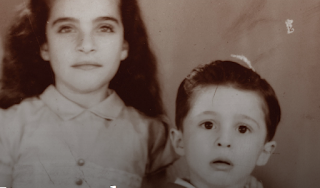 They were soon smuggled out of Syria and made their way to Tel Aviv, where my uncle still resides. She escaped a lynch mob only when her fast-thinking headmaster bundled her and a group of Jewish students into his VW Beetle. Even when her family had boarded the plane bound for London having abandoned their home and possessions, they could not let down their guard. The Iraqi police arrested a classmate of Linda’s and escorted him off the plane. Even today, every time she sees a police uniform, Linda’s heart races. Linda found a haven in England, and her children have grown up in freedom, tolerance and acceptance. 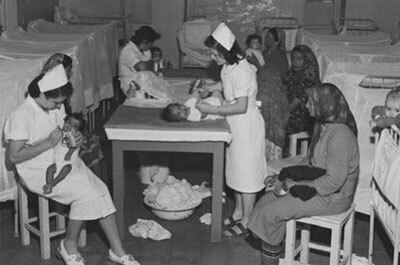 But in its obsession with Palestinian refugees, the world has never recognised the trauma that a greater number of Jewish refugees from 10 Arab lands and post-1979 Iran went through — human rights violations, wholesale robbery, seizure of property, internment, even execution. 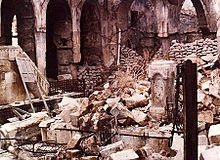 The ethnic cleansing of the Arab world’s Jews preceded the persecution of its Christians, its Yazidis and others. 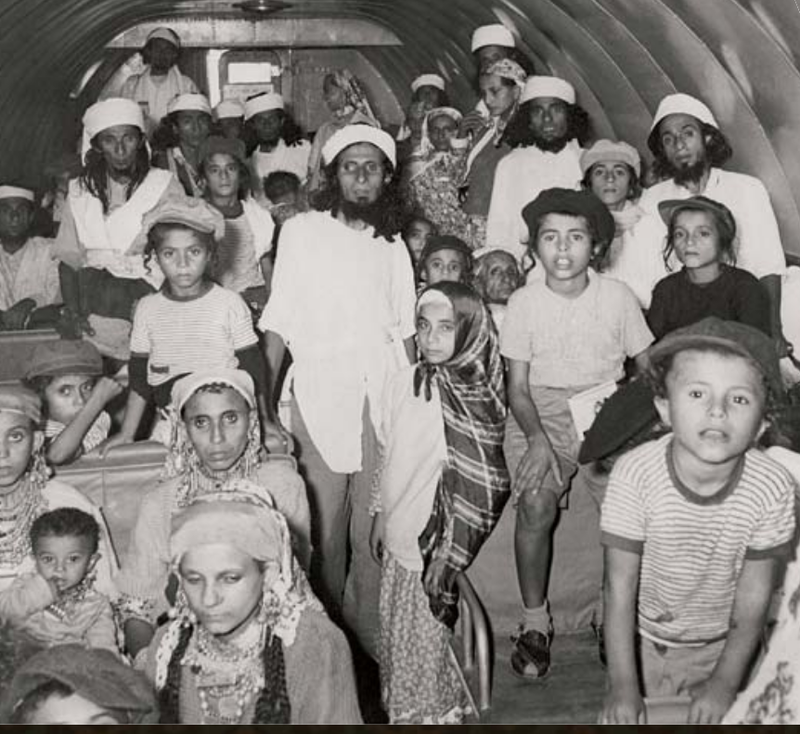 On 23 June 2014, the government of Israel adopted a law to designate 30 November the annual national Day of Commemoration for the 850,000 Jewish refugees who were displaced from Arab countries and Iran in the 20th century. This year, Jewish organisations, schools and Israeli embassies around the world will be observing the Day — from San Francisco to Toronto, Liverpool to Geneva, Tel Aviv to Amsterdam, Lisbon to New York — with conferences, film screenings, lectures. 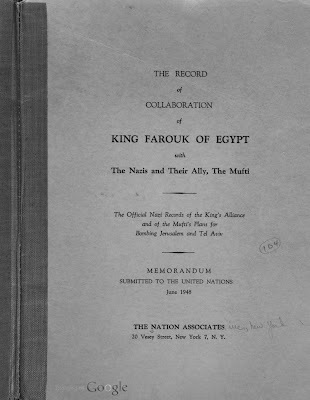 The UK Association of Jews from the Middle East and North Africa — Harif — was founded ten years ago in order to remember the Middle East and North Africa’s Jewish history and heritage. 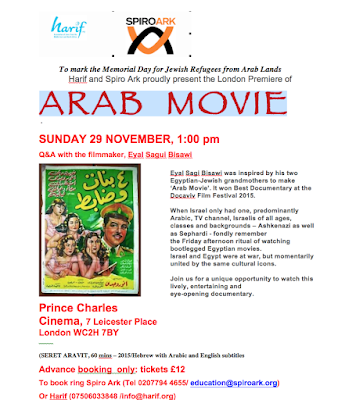 To mark ‘Jewish Refugee Day’ we in London are staging the UK premiere of the award-winning documentary ‘Arab Movie’ by Eyal Sagui Bisawi at 1 pm on Sunday 29 November. Our official commemoration is on 30 November at a central London synagogue and is being organised in partnership with the S&P Sephardi community and the Israeli embassy. Refugees like Linda and their descendants make up more than half Israel’s Jews. To-date, their voices have been muffled, their stories unheard, their rights trampled on. The anti-Semitism they suffered in Arab lands is still with us today. It has morphed into religious jihad — whether in the stabbings on Israel’s streets or in an attack on a kosher supermarket in Paris. The story of Jewish refugees like Linda has been expunged from the history of the Middle East and North Africa. We owe it to truth and justice not to let that story be forgotten. Point of No Return is saddened to learn of the passing of Sir Naim Dangoor, CBE, aged 101. Born in Baghdad in 1914, Sir Naim - he was knighted in June 2015 - was a great philanthropist and entrepreneur. He introduced Coca Cola in Iraq, but also pioneered the promotion of the issue of Jewish refugees from Iraq and their fight for justice after he was forced to leave in 1963. He re-established a thriving business in the UK and for 35 years, he published the journal, The Scribe - a vehicle for documenting the rich history of the Iraqi Jewish community. On the occasion of the 100th birthday which Sir Naim shared with the Coca Cola bottle, the US multinational published this tribute. 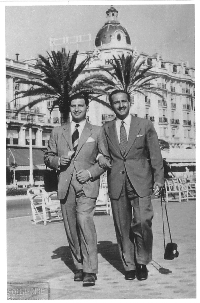 "In the 1930s Sir Naim made the five-day journey from Baghdad to London, at the age of 17, in order to enrol in an engineering degree at the University of London. After graduating he returned to Iraq where he was conscripted to the army and became an officer. It was during his army training that he met his future business partner Ahmed Safwat. 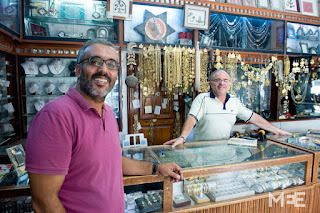 Initially on leaving the army he had hoped to become an engineer on the railways, but due to restrictions imposed upon Jews this was not possible, so he and Ahmed, a Muslim, decided to go into business together, setting up Eastern Industries in 1949. Their first contract was to supply new windows to all Iraqi government buildings, and soon their portfolio grew to include property development and letting. In 1950, Eastern industries secured the first contract to bottle Coca Cola in Iraq. Alongside Eastern Industries, Sir Naim also ran factories producing matches and furniture. In November 1947 Sir Naim married Renée Dangoor (who had been crowned Miss Baghdad earlier that year). They went on to have four sons. With the rise of the Ba'ath party in Iraq, the situation for Jews in the country worsened and in 1959 Sir Naim took the difficult decision to take his family out. He continued travelling back and forth for business until 1963, when he decided that the worsening political situation made it too risky for him to return. As a result of laws specific to Jews, he lost his Iraqi citizenship, and his property and business interests were taken by the government. He was eventually permitted to settle in the UK where he set about rebuilding his life, setting up a property business that his four sons went on to join. 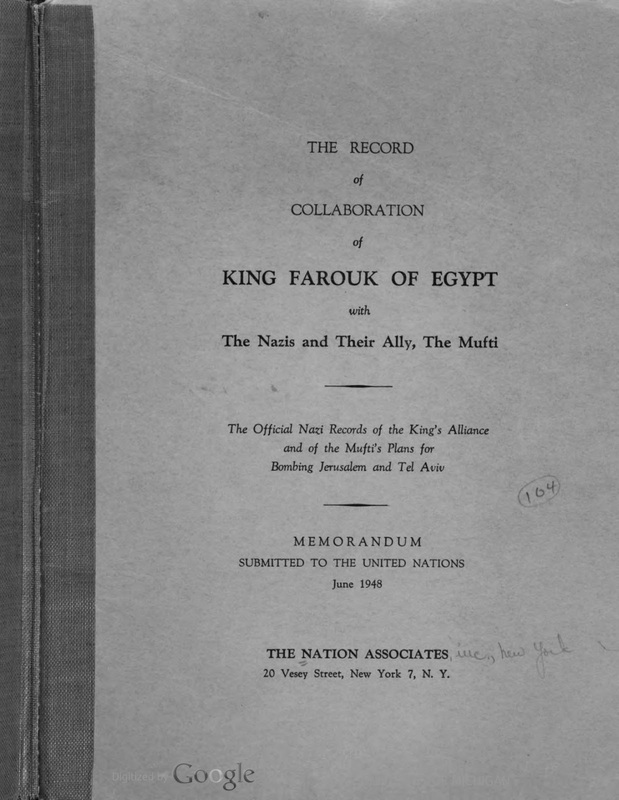 In order to preserve the heritage of the community he had left behind, soon after settling in the UK, he founded a community centre in West Kensington for new Iraqi Jewish immigrants, and in 1971 began editing and publishing "The Scribe", a "Journal of Babylonian Jewry", with 4000 subscribers in 25 countries which continued to be published for 35 years. In 1970 he revived the title of Exilarch - an ancient title held by the supreme leader of all the Jewish communities in Babylonia, up until the 13th Century. In 2003 he demanded £12 billion ($20 billion) from Iraq's leaders as compensation for what the Iraqi-Jewish community had lost in Iraq after the Second World War. As his business in the UK grew, he wanted to give back to the country that had taken him in. In 1980 he set up the Exilarch's Foundation, a chairty that has made numerous donations to causes relating to education and health. In 2004 he created the Dangoor Scholarships to help one thousand undergraduate students who had no family history of further education, at the 1994 Group of universities. In the same year Sir Naim was made Honorary President for the Association of Jewish Academics from Iraq." His first cousin and wife Renee pre-deceased him in 2008. He leaves four sons, seven grandchildren, and one great-grandchild. As 30 November draws near - the date in the calendar designated as a Day to commemorate the exodus of Jews from the Middle East and North Africa - a young Iraqi Muslim has issued a call for recognition. 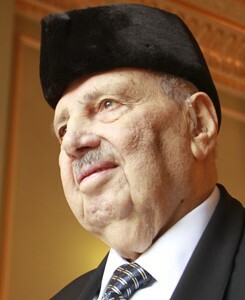 Adnan al-Jaf'ari demands that the Iraqi government recognise the plight of the Iraqi Jews. We wants them to honour their loyalty and their tremendous contribution to Iraq. He even wants them to reconnect with all Iraqi Jews including those who live with their descendants in Israel. Al-Jafa'ri recorded his message on 'the Confrontation Channel.' It is not known how many Iraqis support al-Jafa'ari's views, but the existence of the Confrontation Channel is proof that the younger generation is not afraid to discuss what would have been considered provocative or even dangerous topics before the advent of 'democracy'. 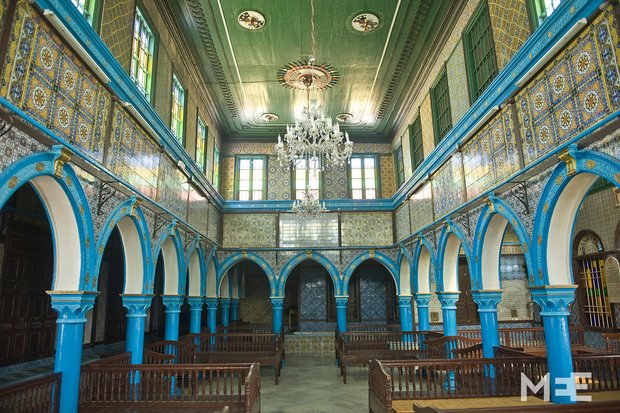 Lately a wave of nostalgia for Iraq's Jewish community has swept the country. 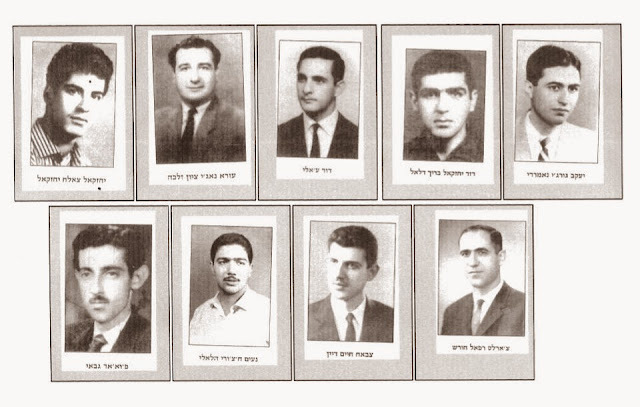 Demonstrators awarded Iraq's Jewish Finance Minister, Sir Sasson Heskel top marks for competence and loyalty, while his successors scored 'zero'. An Israeli minority affairs specialist has denied reports that there are 430 Jewish families, or any Jewish community at all in Kurdistan. Some Ben-Ju (Kurds of Jewish ancestry) did come to Israel but promptly went back. 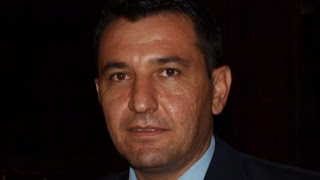 However, the Jerusalem Post reports, along with other media, uncritically the appointment of Sherzad Omer Mamsani as the Jewish Affairs director when there are grounds to suspect that he is an Iranian agent who abducted the editor of the Israel-Kurd magazine. Sherzad admits that one of the objectives of the new Directorate is to attract 'Jewish' money. 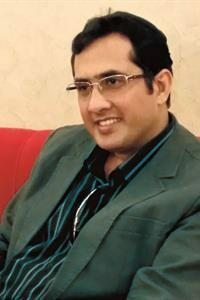 Sherzad Omer Mamsani: Iranian agent? “There is no Jewish community in Kurdistan,” said Dr. Mordechai Zaken, head of minority affairs in the Public Security Ministry. There were several dozen families that had some distant family connection to Judaism and most of them immigrated to Israel in the aftermath of the Gulf War, he explained. “Most of these people are Muslim Kurds who perhaps have a grandmother or great grandmother of Jewish origin who converted to Islam two or three generations ago,” he explained. “Most of them came to Israel based on the law of return and based on some old Jewish ancestry and pretended to convert to Judaism, but within several years they all returned to Kurdistan or Europe,” Zaken said. There are no operating synagogues in Kurdistan and nobody can be found praying there even on the high holidays. Nonetheless, Zaken points out that this does not take away from the good relations between Israel and Kurdistan. 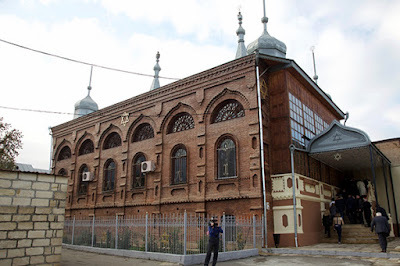 The BasNews website, based in Erbil – capital of the autonomous Kurdistan region in northern Iraq – reported on Wednesday that the Kurdistan Regional Government plans to build synagogues for its Jewish community of around 430 families. Omer encouraged Jews living abroad to donate money to their homeland to assist their people. “We have also not faced any obstacles from the Kurdish Muslim community in opening a Jewish representative office in the KRG,” he said. As soon as the KRG’s financial crisis passes, it may be possible to renovate abandoned synagogues, he added. 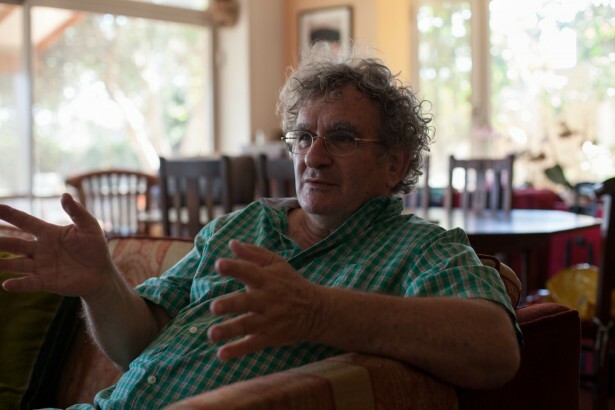 In this interview by Gabriel Noah Brahm in Fathom, the controversial historian Benny Morris has some interesting insights into the Muslim-Jewish relationship. The idea that Arabs and Jews would live in peace and harmony in a unitary Palestinian state is not borne out by history: Jews were only tolerated in the Arab world as small, non-threatening minorities. Read the whole thing. Arabs and Jews haven’t been able to live well together over the past 100 years — they have been in constant conflict and to believe that they will live in peace in a ‘one-state solution’ is contrary to what history has been telling us has been happening. What we do know is that the Arab world in general used to have Jewish minorities that no longer exist. Jews did not in the end feel comfortable living there. In fact, they were intimidated into leaving the Arab world and that’s why there are not Jewish communities in Yemen, Morocco, Tunisia, Egypt, Libya, Syria —they all used to have large Jewish communities, and they have all vanished. The way that nation states and nationalism has developed in the Middle East basically alienated them, and threw them out. The same would apply to a Palestine in which there was a majority of Arabs — especially given this increase in Islamic radicalism. Jews never actually fared that well in the Islamic world, and there’s a sort of myth about how nice and good relations were among Jews and Arabs in the Islamic world over the centuries. It is nonsense. Jews were tolerated because they were a very small minority and didn’t threaten anybody. If they had become much larger perhaps they would have been treated more violently; as it was they were mistreated and oppressed and there were pogroms all over the Arab world over the centuries. So expecting Jews who would turn into a minority in a united Palestinian state to want to stay here rather than go off to America and live a normal life in a tolerant democracy is nonsense. Those who say that Jews and Arabs in Palestine would live in peace and mutual tolerance in a single state are being dishonest — or are either too naïve or too ignorant to be allowed to publish books and articles. When Arabs say ‘well, why can’t the Jews live with us together as equals in a joint society?’ this is nonsense. They’re presenting an imaginary future to Westerners that sounds like coffee shops in New York, but actually it’s not — we are talking about the Middle East. It’s not New York. A hundred years of what has happened between Israelis and Palestinians, the centuries of what happened to Jews in Arab lands, all of this means that the Arabs are not speaking honestly when they speak about living jointly in some sort of parity. Demography would tell. If it’s one person one vote, then they would control of what happened in the state and the Jews would of course prefer to leave. Arabs understand that. They are being dishonest.